Madeline Price (‘21) is in her second year with The Shakerite. She is currently Podcast Editor alongside Bess von der Heydt, creating podcasts about events at the high school and in Shaker. As a Journalism I Reporter freshman year, Madeline covered topics from the Blossom exhibit at the Natural History Museum to students creating change in the Shaker Schools. She also help restart The Shakerite’s podcast, The Shake, alongside Katie Cronin and Bess von der Heydt. 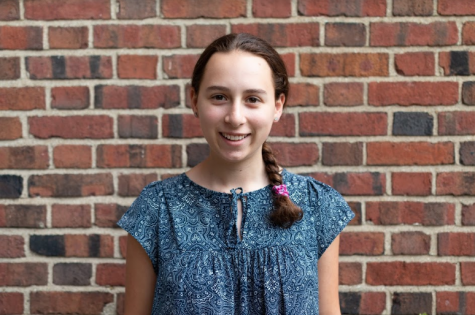 Aside from The Shakerite, Madeline plays clarinet in her synagogue’s klezmer band, and enjoys dancing ballet and modern dance, as well as making documentaries.